As many of you know, I converted my well-loved playroom into a maker-space this summer with great results. Yes, the room is often messy now, but it’s a creative mess. I have a little maker; my 6-year-old inherited my love of turning materials into something awesome. She especially loves sewing. While searching for sewing kits for kids that would engage her for our maker space, I found more than needed. 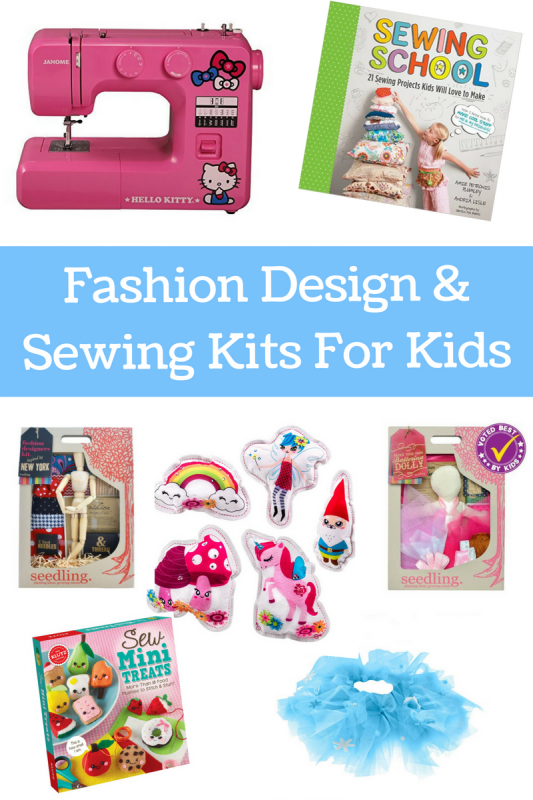 I decided to share all the fun sewing kits for kids and sewing, and fashion gifts I have found. This gift list contains affiliate links. 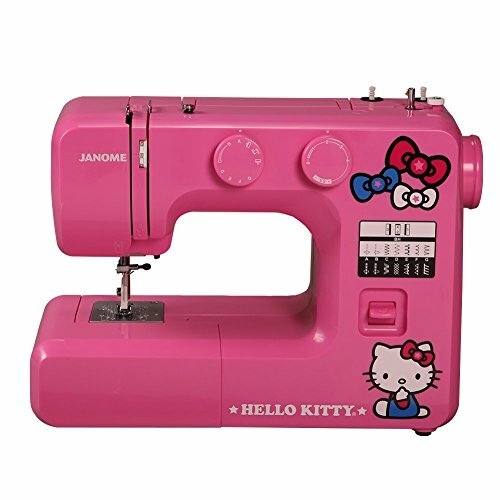 This Hello Kitty Sewing Machine is at the top of the list because it is going under our tree this year. This is my daughter’s big gift, and I can’t wait for her to open it. She loves to sew with my mom (I am crafty but my sewing is limited to hand sewing) and the addition of Hello Kitty is the icing on the cake! According to my mom, who knows what she is talking about when it comes to sewing, the make is a quality make of sewing machine and the features are perfect for kids learning to sew. Sew Cool is the sewing machine she started with. It actually felts the fabric together, but it’s a good start before making the commitment to a real machine. 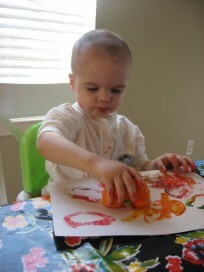 The process is very similar though, so your child will be learning elements of real sewing. 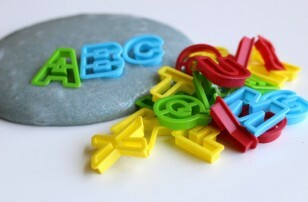 My daughter can use this completely solo at age six, which is perfect for quiet time activities. 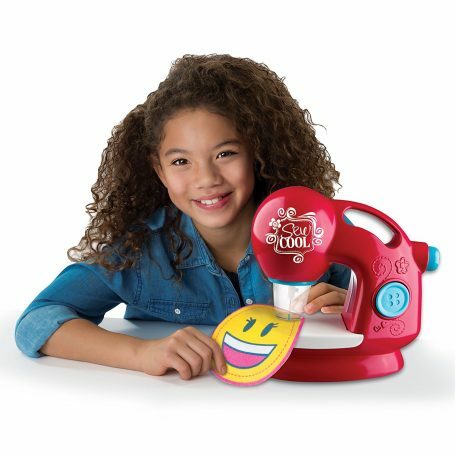 Sew Cool has fun kits to use with their machine, too. My daughter loves these stuffies one and doll clothes. They have great doll clothes kits! 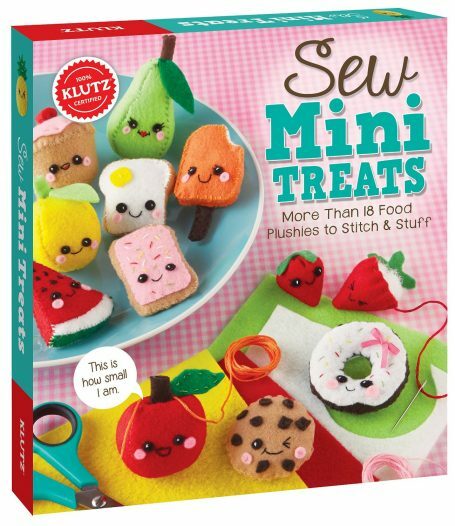 This Sew Mini Treats klutz kit is a favorite too. 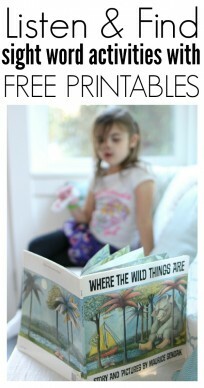 I wrote all about it for Scholastic Parents and my daughter loved it. We’ve made bacon, donuts, and a fried egg with it. This book is also waiting to be opened. 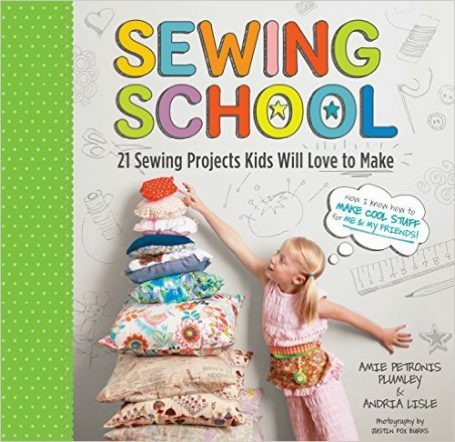 I wouldn’t expect a 6-year-old to read this on their own, but it’s a great guide for a parent or grandparent as they teach their little one how to sew. 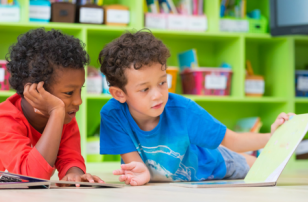 Older beginners will be able to follow along independently. This Monster Kit wasn’t originally on my list because these were gifts I had considered for my daughter who loves pink, like a lot. However, I just got an email from a reader asking for something more geared towards boys. This is perfect! 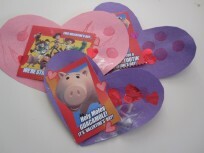 It has 5 projects and would appeal to many boys as well as girls. If you aren’t ready for a sewing machine but have a little maker who loves to create fashion or pretend play costumes. You have to check out seedling’s kits. This Disney themed kit will delight any Ariel fan! 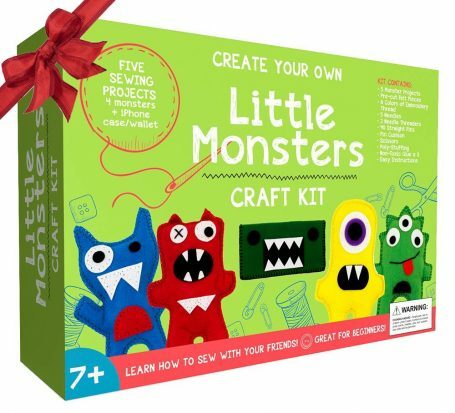 What is awesome about this kit is that there is no sewing so that it can be used by kids as young as preschool age. 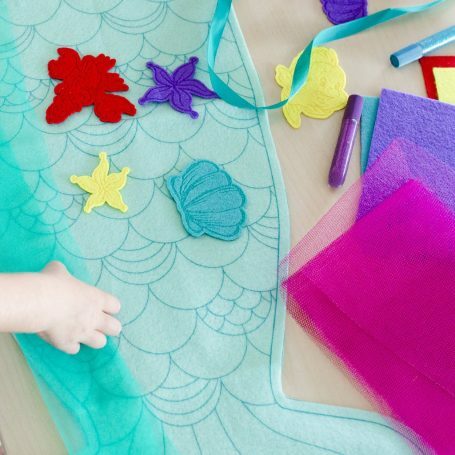 I kinda wish they made bigger ones because as a non-sewer myself I would love to make a mermaid tail. 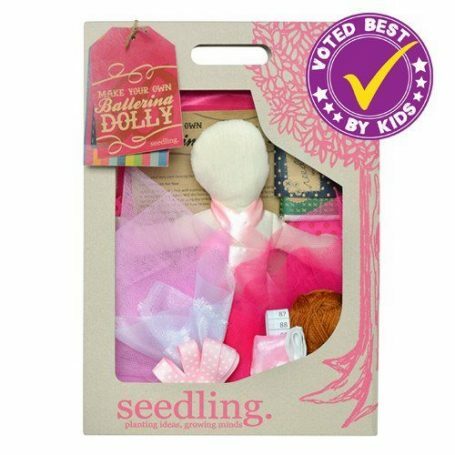 This make your own ballerina doll kit is a wonderful idea for creative kids, and it comes with everything you need. I think I might have one sent to Grandma’s house for our next visit. Making a tutu isn’t hard, I have a tutorial here. What is a pain is getting everything you need in one spot. 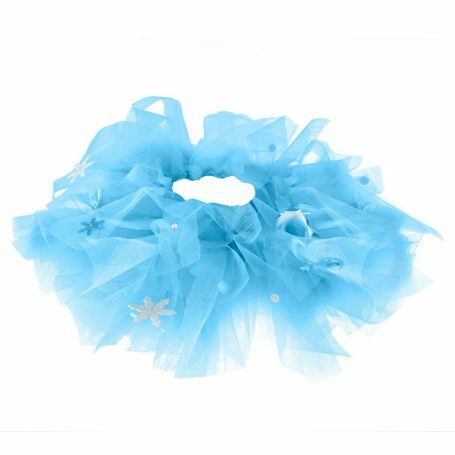 That’s why kits like this Ice princess tutu kit is perfect! 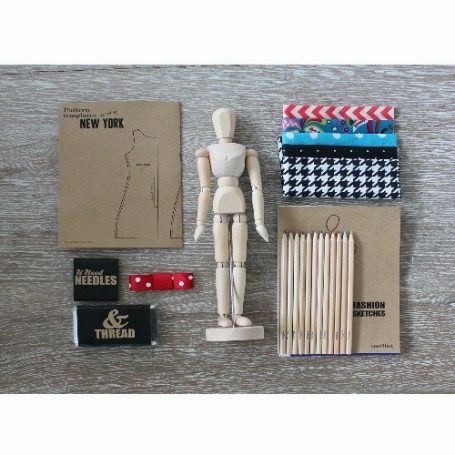 This Fashion Design Kit is awesome! I have it pinned to my gift board on Pinterest for my daughter’s birthday if she is still interested in sewing by the summer. 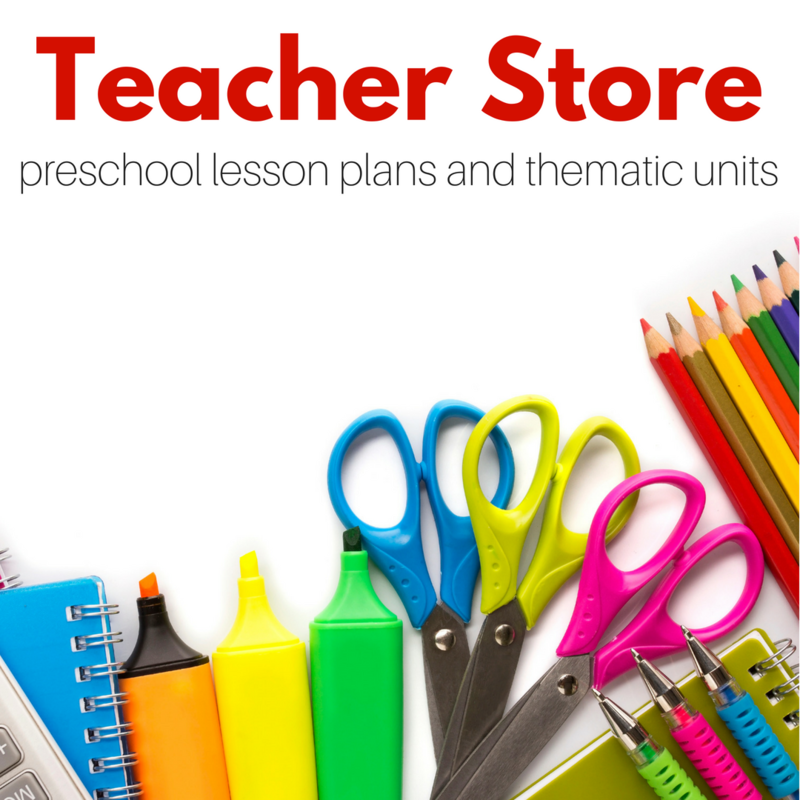 It is such a fun kit for future fashion designers. 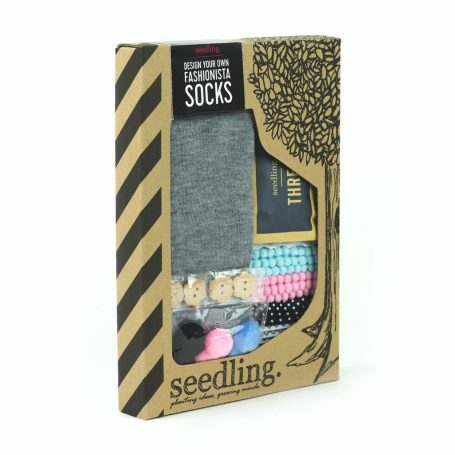 If you aren’t a sewer yourself or have easy access to one like I do, this fashion socks kit is a great place to start with your little one. Also, who doesn’t love socks? 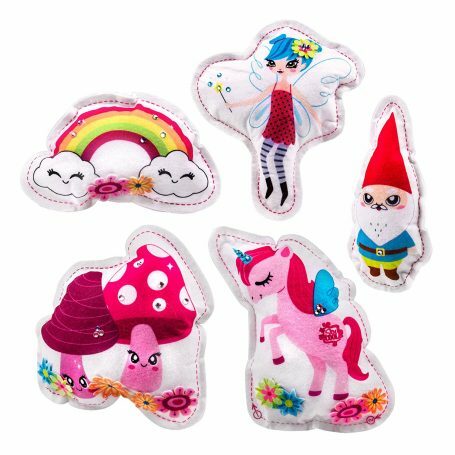 Seedling has so many more fun kits – I wish I had found them before I was done shopping for my little sewing superstar. You have to check them out. Lovely post — did you come across any sewing kits geared towards boys? 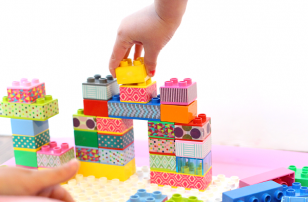 Tara – I am so sorry I didn’t realize just how frilly those gifts really are. I added a kit geared towards boys I hope works for you!